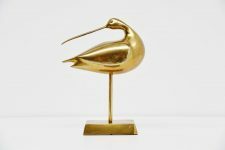 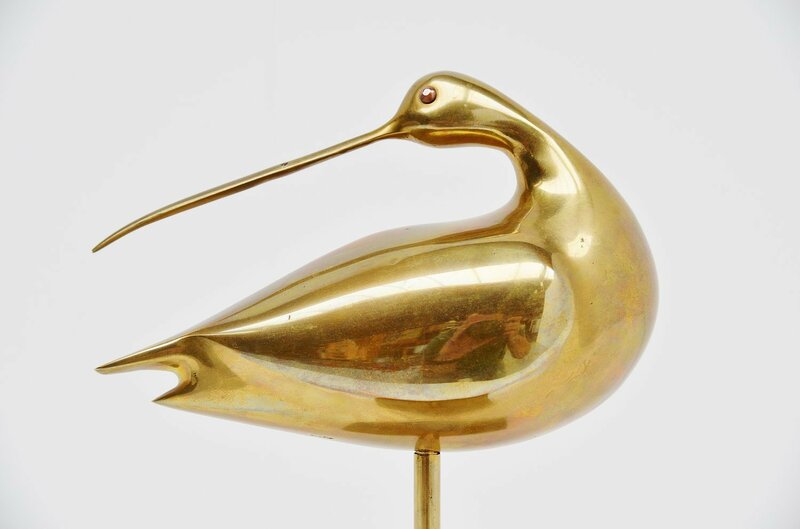 Sculptural bird made of solid brass, Belgium 1970. 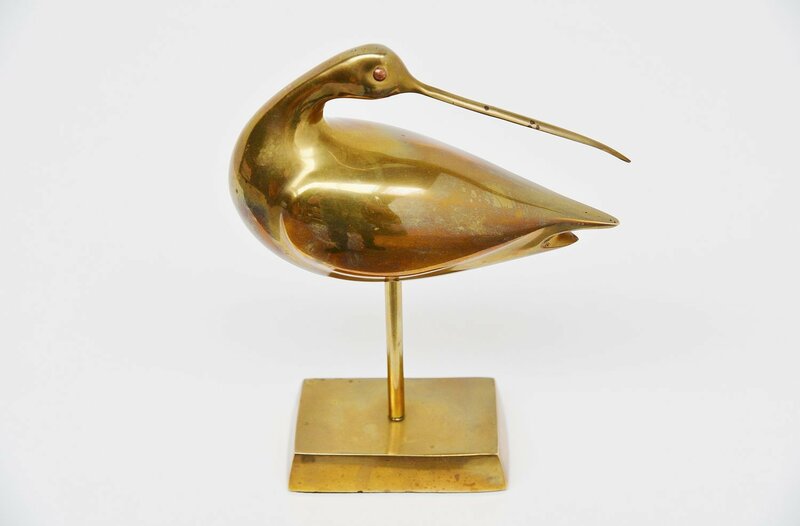 Abstract modern shaped bird in solid brass and it has copper eyes. 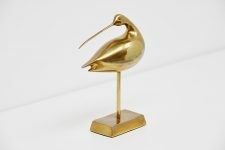 Highly decorative bird nicely made and shaped.